It’s time of the year again. 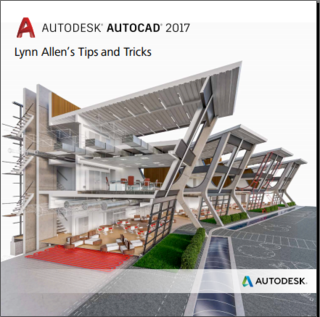 Lynn Allen publishes her AutoCAD tips and trick booklet every year. They help you to get to know and learn about new features. While you can get the most information on the internet now, this booklet is still very popular. 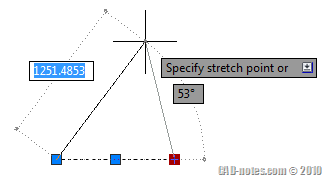 Not only because it’s official from Autodesk, but it’s also in a convenient format. You can print it and read it anywhere. Go here to download the booklet. 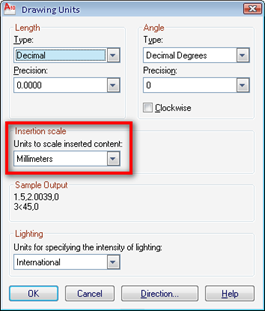 If you are interested to find older version’s booklet, R.K. McSwain lists all the booklets from AutoCAD 2005 to the latest version here.